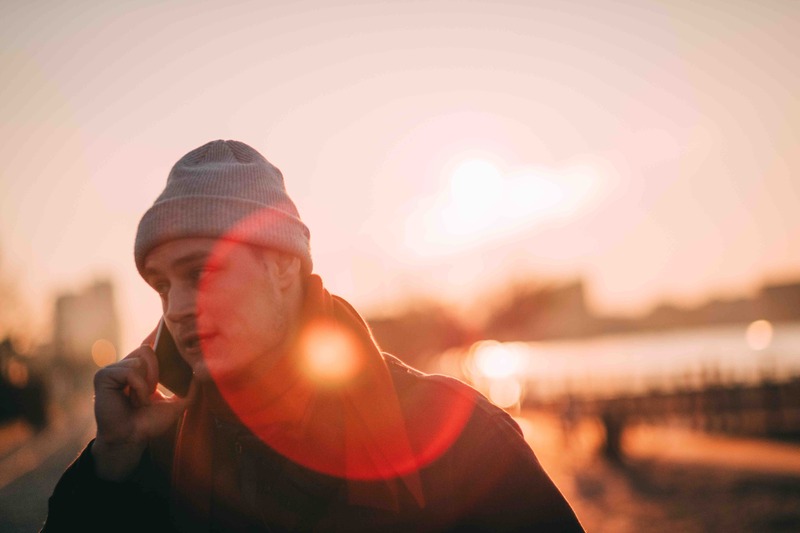 Should You Speak to the Insurance Company After an Accident? In California, everyone must carry the minimum amount of insurance required by state law. 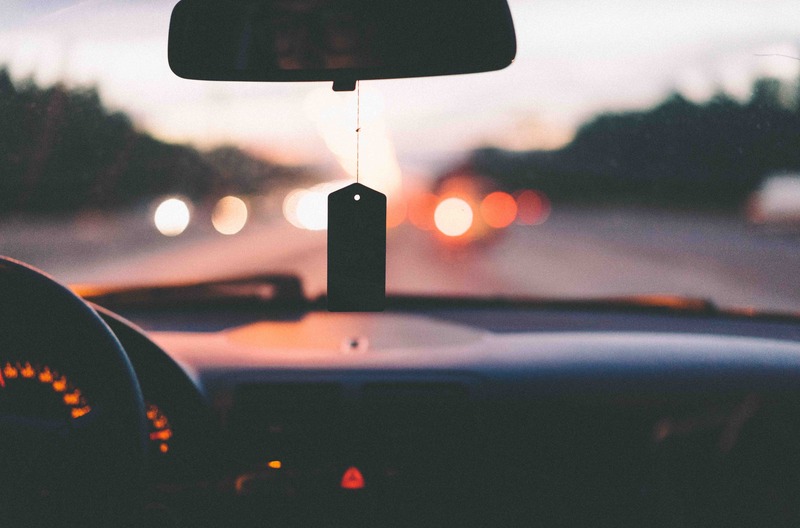 When you get into an accident with a negligent driver, you will have two insurance companies to deal with — your own, and that of the other driver. While this may sound fairly straightforward, it is not. The insurance company, particularly the one for the other driver, is not your friend. They will try anything they can to get you to admit fault, or take your words out of context so you look like the negligent party. Many drivers are not familiar with their tactics. As such, they get tricked into providing things not required of them by law, or signing away their rights. Below are a few of the strategies these companies use to ruin your claim. 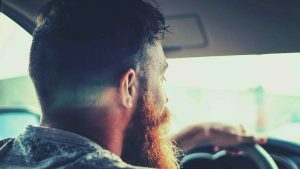 If you are a driver in the San Francisco area, you likely have some stories about the distracted drivers you have seen around you. You can often see drivers eating, talking on the phone, texting, reading, and even putting on clothes or makeup. It is certainly scary to watch, especially knowing that they are behind the wheel of what is essentially a two-ton weapon moving at speed. Many of us often say to ourselves, “That person is going to hurt or kill someone if they do not pay better attention to what they are doing!” The question then, is what happens when they actually do hurt or kill someone? In 2017 (the last year for which statistics are available), motor vehicle accidents were responsible for 37,133 fatalities in the US. According to The Office of Traffic Safety, California accounted for 3,602 of those. 858 pedestrians were killed by motor vehicles in California, as well. Nationwide, 3,450 people were killed by distracted drivers as well as 562 pedestrians and bicyclists. This accounts for almost 10% of total fatalities. In California, which has some of the most strict distracted driver laws, there were more than 178,000 cell phone use convictions and more than 31,000 convictions for texting while driving (these numbers are for 2016, the most recent year for these numbers). Californians ranked texting while driving and talking on a phone (either with hands or hands-free) as the two largest dangers while driving and over 62% of those surveyed said they had either been hit or almost hit by someone using a cell phone. Clearly, distracted driving is a serious issue and is causing a substantial number of injuries and deaths that are potentially avoidable. What Happens if You are Injured by an Uninsured Motorist in California? Who is Responsible in a Driverless Car Accident? Driverless vehicles may be the new wave of auto technology, but they do not come without their own set of legal issues. According to Forbes, 41% of Google’s Waymo autonomous driving vehicles have already been involved in 32 accidents in the Mountain View area. As if driving in San Francisco was not challenging enough for human motorists, now we have another aspect to consider: driverless vehicles. If you have been injured in an accident involving a driverless vehicle, contact the car accident attorneys at Willoughby Brod today for a full and free consultation of your case. 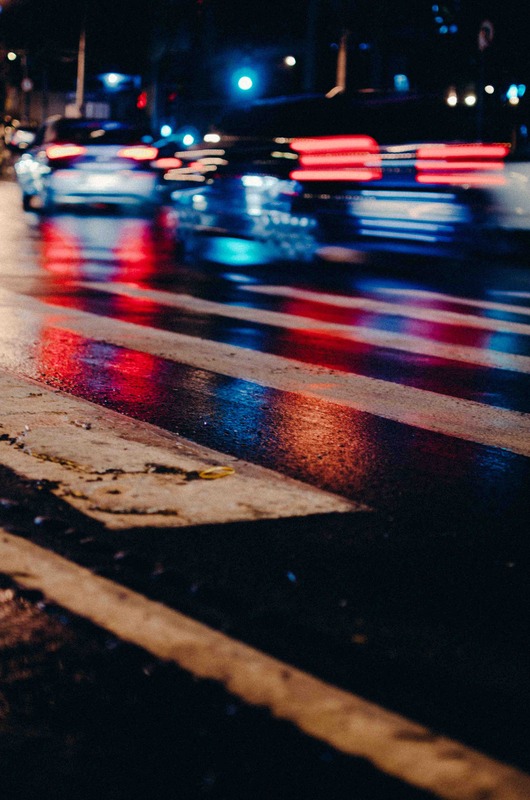 Who is at fault in a car accident involving an autonomous vehicle depends on a number of factors, such as whether the vehicle was fully autonomous or partially autonomous. In order to determine which parties may be at fault, it is important to evaluate the specific case at hand. However, below is a list of parties that may be at fault depending on the specific circumstances. Car accidents can result in a wide range of injuries, from obvious injuries like broken bones to not-so-obvious injuries like emotional distress. The five types of injuries below are the most common types of injuries resulting from car accidents. If you have been involved in a car accident and suffered from one of these injuries, contact an experienced Santa Rosa or San Francisco personal injury attorney immediately for a comprehensive analysis of your case. 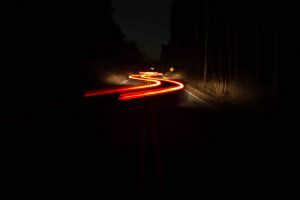 Since most car accidents involve a jerking motion, either from front to back or from side to side, victims of car accidents often suffer from whiplash. As the name indicates, whiplash occurs when the head and neck “whip” back and forth or from side to side. This typically causes pain or stiffness in the neck or head region, or even total loss of motion. 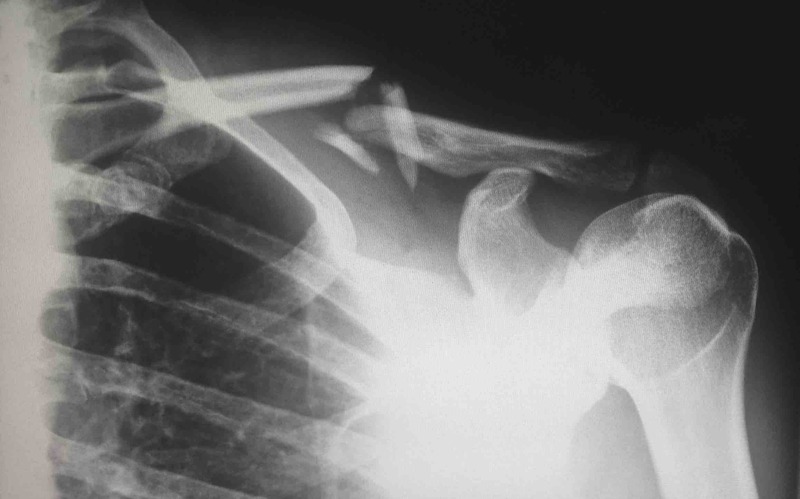 Depending on the severity of the whiplash suffered, a car accident victim can recover from whiplash naturally over time or require additional treatment to heal. Who is Responsible in an Electric Scooter Accident? 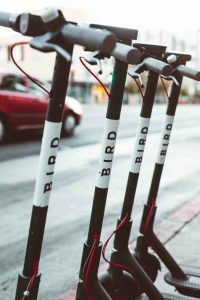 Even though electric scooters (e-scooters), such as Bird, Lime, Jump, and Spin are still relatively new to urban streets, there have already been thousands of e-scooter accidents all across the country. 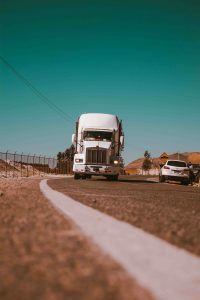 You should always abide by California laws and practice safety while on the road, but sometimes accidents are unavoidable. If you have been injured in an e-scooter accident, whether as the rider or as a pedestrian, you may be wondering who is responsible for your injuries. That depends on who was at fault in the accident. 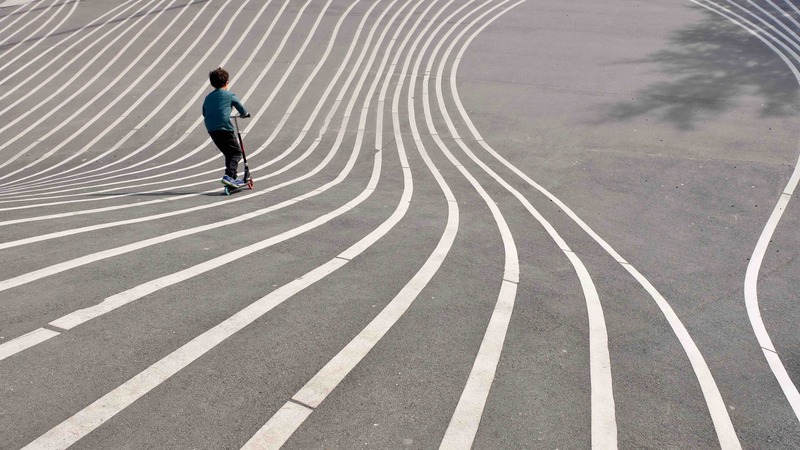 The scenarios below outline some of the most common forms of e-scooter accidents and who is at fault and responsible in each scenario. With the recent boom in electric scooter shares like Bird, Lime, Spin, and Jump in California comes a parallel boom in scooter accidents. E-scooter accidents can involve two scooters, a scooter and a pedestrian, or a scooter and a car. 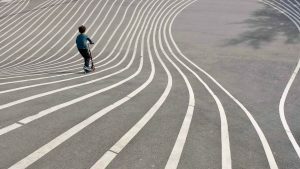 Whether you are riding an electric scooter or walking on the street, it is important to use extra caution and abide by California laws in order to avoid accidents. We have compiled a list of the most common types of electric scooter accidents in California, so you can take extra precautions to try to avoid becoming the next victim. The most common cause of e-scooter accidents is scooter malfunction. With the huge number of riders daily, it is impossible for scooter share companies to inspect each scooter after each use. It is even questionable whether scooter companies that claim to inspect their scooters daily in fact do so. 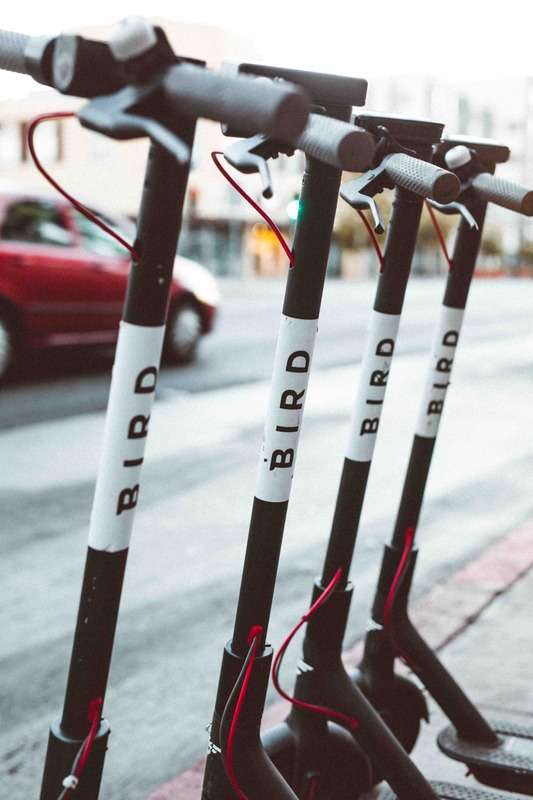 For example, the scooter share company Bird has stated in emails to customers that they perform no preventative work on the scooters and rely on customers to bring complaints about any scooter malfunction. This directly contradicts their public statements of daily inspecting each Bird scooter. Scooter malfunction can include brake failures, electric motor issues, handlebar collapses, flat tires, and much more. The only thing worse than getting in a car accident is getting in a car accident and having the other driver drive off before you are able to get his or her information. 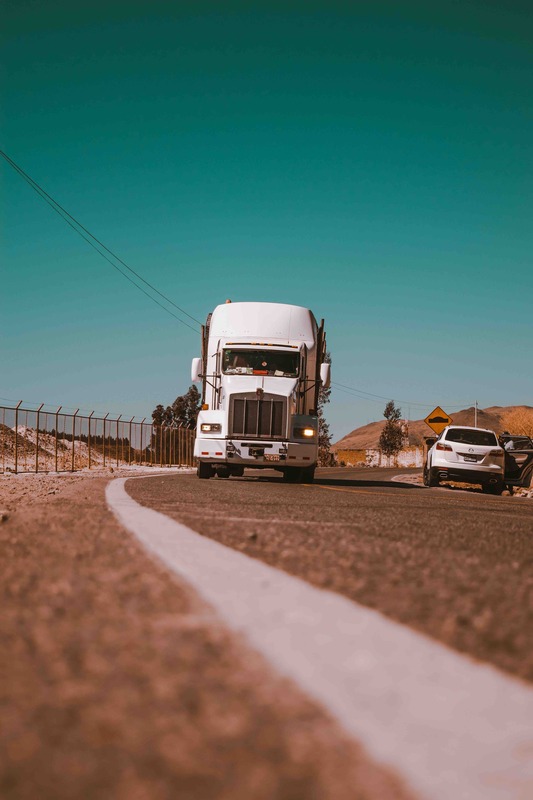 In California, it is illegal to leave the scene of an accident before performing certain duties required of all Californians who are involved in an accident. If you have been involved in an accident, and the other driver leaves before you have the opportunity to get any information, contact an experienced car accident attorney as soon as possible so that your attorney can help you investigate the case and seek the justice you deserve. In California, a driver is required to remain at the scene of an accident, provide his or her contact information to the other driver, and wait for the police to arrive. If the driver leaves at any time before all of those events have taken place, the driver is said to have engaged in a hit and run. The only exception to this rule is if the driver left the scene in order to seek immediate medical attention, but even in those situations, it is still best practice to leave a contact name and phone number or address with the other driver before leaving the scene. Over 30,000 people in California are seriously injured each year in alcohol and drug related car accidents, and 2,000 are killed. Unlike most car accidents, which are just that – accidents, drunk driving accidents are senseless, irresponsible, and can be easily prevented. That is why California has enacted strict laws to deter drunk driving accidents from happening and protect its residents from being victims to this senseless crime. 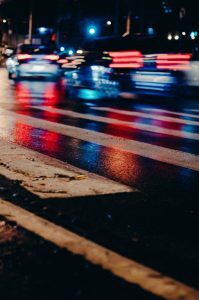 If you were the victim of a drunk driving accident, familiarize yourself with the guidelines below and make sure you speak with an experienced car accident attorney immediately to learn more about your options for recovery. California has a zero tolerance policy for underage drinking and driving. In California, if your blood alcohol level (BAC) is over 0.08, you are considered legally drunk. However, if you are under the age of 21 and have any alcohol inside your body, you can be convicted of driving under the influence (DUI) or driving while intoxicated (DWI). That means if your BAC is even 0.01, you have violated California’s no tolerance policy and are responsible for any injury you cause to others while driving.